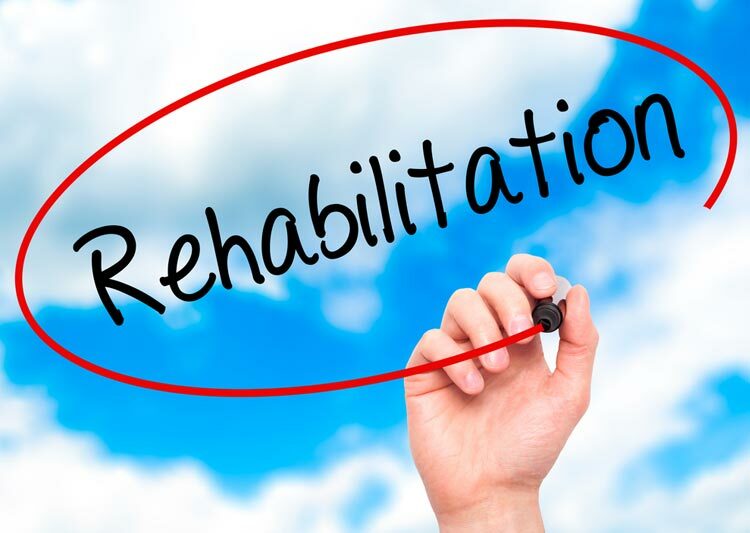 Our wide range of rehabilitation and case management services provide our referrers with one point of contact to ensure continuity of the rehabilitation process; from early intervention until clients reach their optimal recovery in activities of daily living, social, leisure and return to work. Our comprehensive vocational rehabilitation services are dovetailed with each client’s rehabilitation programme so that they are supported with advice and guidance throughout their return to work. All ETS Case Managers are highly skilled, experienced Occupational Therapists who are able to provide a seamless client centred rehabilitation case management service. The clinical coordinator can assess, plan, implement, co-ordinate, monitor and evaluate the options and services required to meet an individual’s health, social care, educational and employment needs. ETS case managers will use available statutory services as long as they provide their clients with timely access to treatment but alternatives will be recommended should services be protracted in order to maximise the clients potential recovery and promote quality cost effective outcomes. Where the Insurer and Solicitor believe the case may be less severe or complicated. Undertaken by qualified Occupational Therapists to diagnose rehabilitation recommendations or if further face to face assessment is required. i.e. Immediate Needs Assessment, Occupational Therapy Functional Assessment or a return to work related assessment. Each completed report provides an estimate of rehabilitation recommendations and implementation time for the first month. A short update report is sent to the referring parties at the end of the month and a revised implementation time is included for the following month. Referring parties will be contacted during the client’s rehabilitation if further authorisation is required or to provide important updates. Referring parties will be advised within a monthly update when the client has plateaued with their rehabilitation or they have fully recovered and require no further interventions. Prior to reports being sent to the referring parties, these are all clinically checked by a senior clinician; once the instructing party provide authorisation to proceed with the report recommendations, any injury related medical information is reviewed by a clinician and an update provided. An INA can be completed by an ETS specialist OT dependent upon the nature of the injury, e.g. an INA for a client with an Acquired Brain Injury may include specific assessment in order to identify any cognitive concerns. Components of the client’s physical, psychological and vocational performance are included in the assessment. This comprehensive assessment assists and provides recommendations to assist the client’s recovery and supports their rehabilitation. Our Nationwide team of highly specialist Occupational Therapists with an expertise in hand therapy assesses and treats the hand and upper limb in order to reduce pain, inflammation and scarring to maximise their function and independence. Delivered by Occupational Therapist or Occupational Psychologist, depending on professional requirements. Our team of expert OT’s understand the importance of being well supported in sitting and lying to achieve maximum function and independence. We are able to offer assessment and make recommendations for specialist equipment to ensure appropriate postural support is provided to the client. We have established relationships with experienced companies who are able to provide support with equipment such as wheelchairs or specialist seating, to increase the client’s independence. ETS have a flexible and responsive approach and the range of assessments offered is unlimited. It specialises in bespoking assessments to meet the client’s needs and provides a free telephone consultation to accurately assist in identifying the most appropriate referral to ETS.